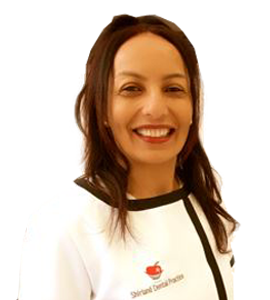 Alem is one of our GDC registered nurse's who is very passionate about her job and has been a dental nurse for almost 15 years. Alem is a caring and considerate person who pays attention to small details and always puts our patient at ease. Alem is also our cross infection lead and is always up to date with all the guidelines. Alem enjoys cooking and football in her spare time.